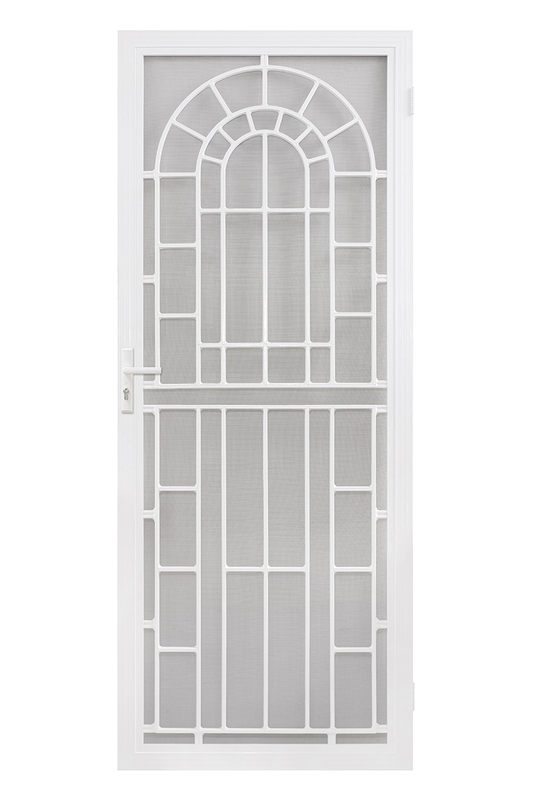 Features a decorative cast aluminium panel fitted within the frame and finished with a quality fibreglass mesh. There are 4 highly popular panel inserts available in the range, each of which are finished in the same durable powdercoat as the frame. This range combines elegance with quality and will give your home a new look. • 21 standard powder coat colours to choose from The Cowdroy Barrier Door range offers a selection of standard and custom built quality screen doors in a range of designs and colours that will enhance and compliment the look of your home. Extensive colour palette to choose from found in the Cowdroy Barrier Doors Order Form.